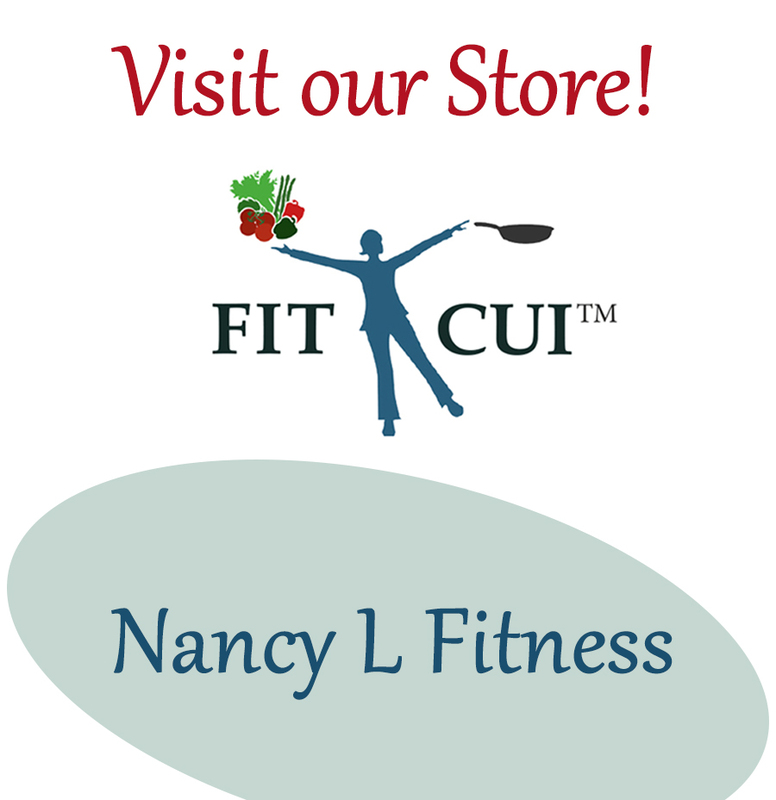 September 29, 2017 September 29, 2017 Nancy L.
There are 3500 calories in a pound of fat. It is safe to lose 1.5 to 2.0 pounds per week. It is generally unsafe to lose more than 2.0 pounds per week. To lose 1 pound per week, you need a daily reduction of 500 calories/day, which is a reduction of 3500 calories/week. Reduce caloric consumption by 500 calories/day. Or, ideally, eat less and move more. Eat 250 calories less per day. Plus, exercise to burn 250 calories. To lose 2 pounds per week, double the above number: 1000 calorie/day reduction, 7000 calories per week. To keep the pounds off after losing weight, a change in lifestyle is recommended. Do the math! Adjust your daily energy balance to achieve your desired calorie reduction. Stay away from excess sugar and fat. July 21, 2013 July 10, 2016 Nancy L.